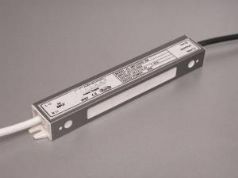 LED power supply unit suitable for indoor and outdoor use - waterproof to class IP67, short-circuit, over-load and over-heat protected. 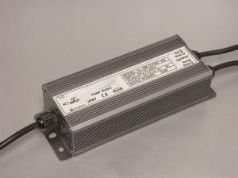 12volt 100watt Led Driver. LED power supply unit suitable for indoor and outdoor use - waterproof to class IP67, short-circuit, over-load and over-heat protected. 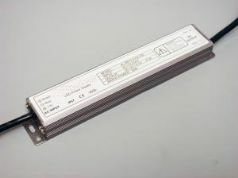 12volt 10watt LED driver. LED power supply unit suitable for indoor and outdoor use - waterproof to class IP67, short-circuit, over-load and over-heat protected. 12volt 150watt LED driver. LED power supply unit suitable for indoor and outdoor use - waterproof to class IP67, short-circuit, over-load and over-heat protected. 12volt 20watt LED driver. LED power supply unit suitable for indoor and outdoor use - waterproof to class IP67, short-circuit, over-load and over-heat protected. 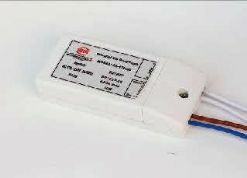 12volt 30watt Led driver. LED power supply unit suitable for indoor and outdoor use - waterproof to class IP67, short-circuit, over-load and over-heat protected. 12volt 45watt Led driver. LED power supply unit suitable for indoor and outdoor use - waterproof to class IP67, short-circuit, over-load and over-heat protected. 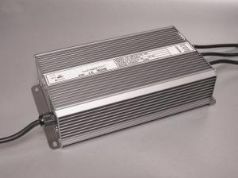 12volt 60watt Led Driver.